We are closed on April 19 and 22 for Easter. We bring boxes to your door. Once packed, we'll pick them up. Your boxes are stored at Boxit's partner facility, trusted by major banks and law firms for over 25 years. You request for your boxes online. We bring them the next day. We deliver 10am - 10pm, 7 days a week. Renting a 25 square feet self-storage locker in Toronto costs at least $80 a month, and that is usually the smallest unit available. Unless you are filling the locker to the brim, you are paying for space that you are not using. With Boxit, only pay $7/month for each box. With an ultra-secure storage facility, reliable delivery service, and bulletproof insurance, you can relax knowing that your belongings are as safe as they can be. 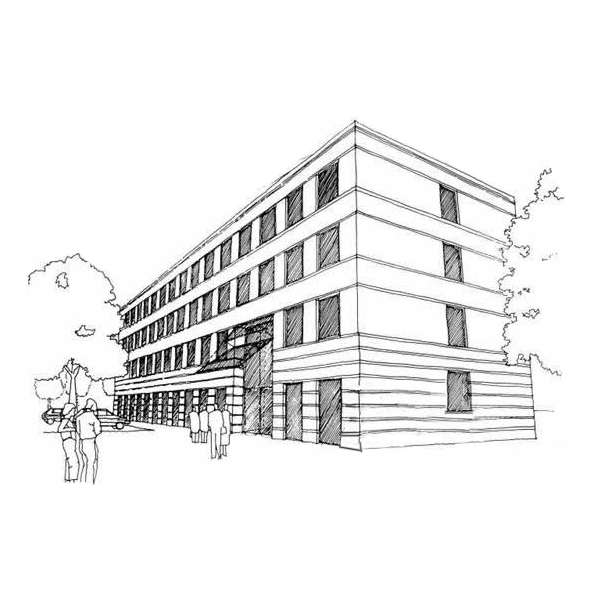 Our facilities are monitored with 24/7 camera security, and access to the building is strictly regulated. You can learn more on our Safety and Security page. We will handle all the hassle for you. 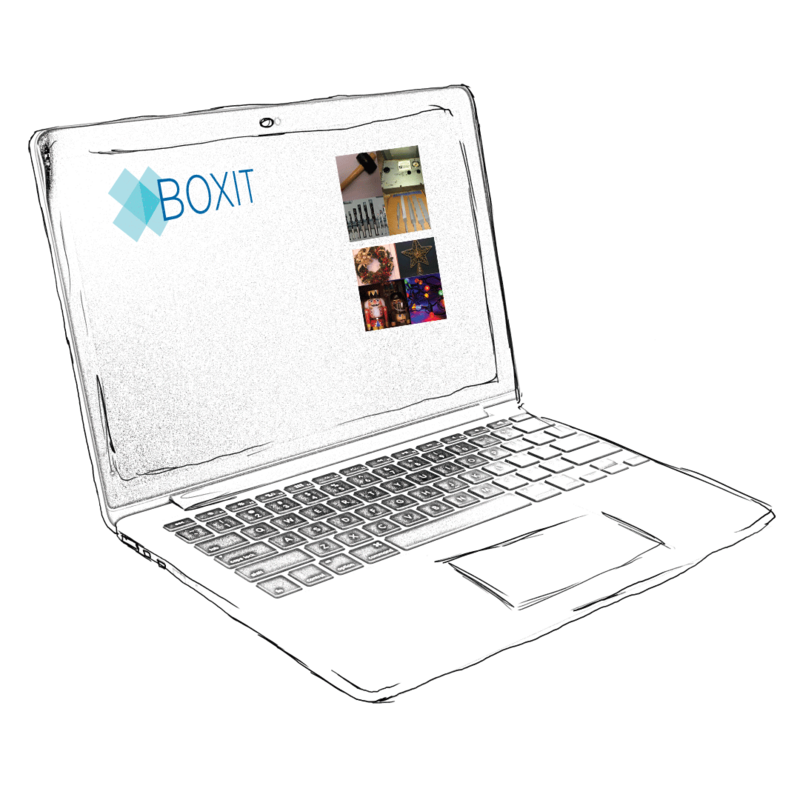 With Boxit, you no longer need to spend time driving to and from storage, or lug things around in freight elevators. We will work around your schedule: we do deliveries from 10am to 10pm, 7 days a week. Read what our current customers have to say about us. "Solves a big problem for condo owners." 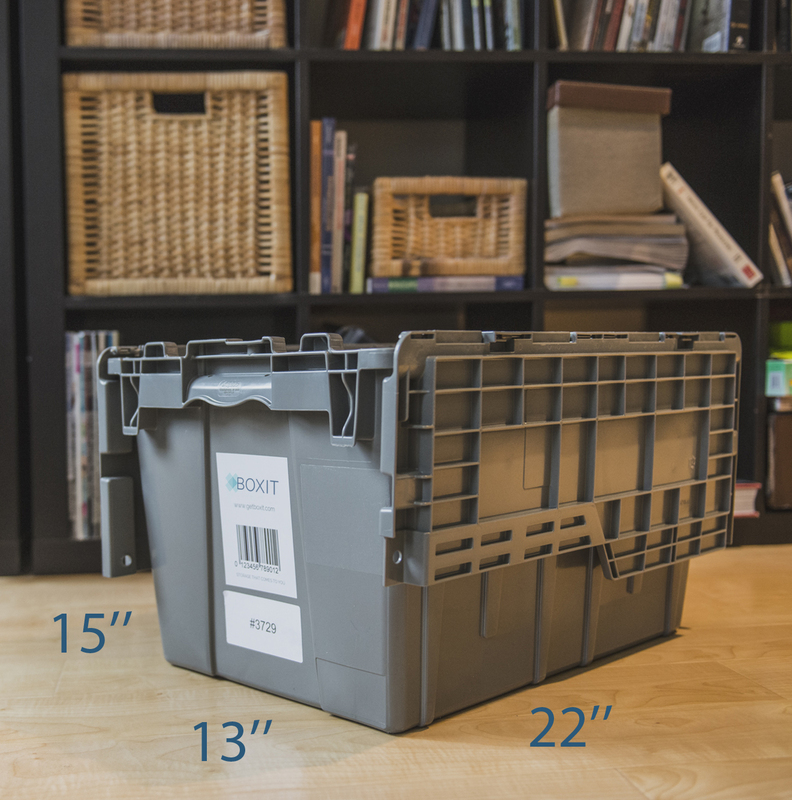 "Boxit is here to declutter your space." "Beats the hassle of renting a storage unit." "Might just change your life."